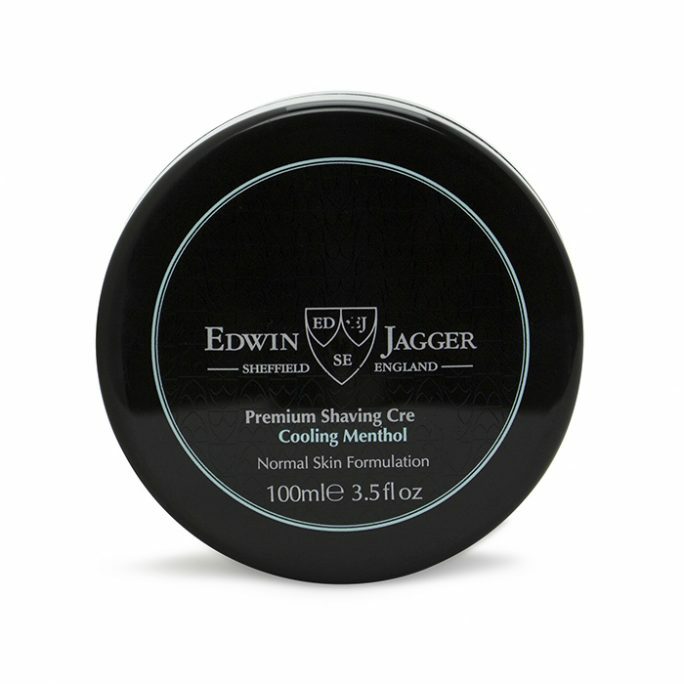 View cart “Edwin Jagger Shaving Cream Bowl Cooling Menthol SCCM” has been added to your cart. 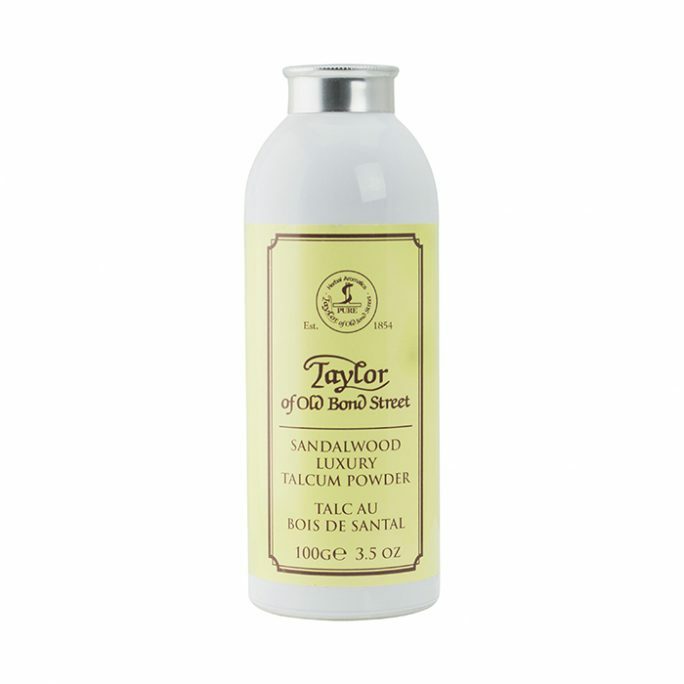 The Taylor of Old Bond Street Alum Block is a natural astringent of alum, otherwise known as aluminum potassium sulfate and also called potash alum. Alum serves several purposes for your skin. It is a natural antiseptic and astringent, meaning it cleanses your skin, tightens it, closes your pores, relieves irritation and prevents razor burn. 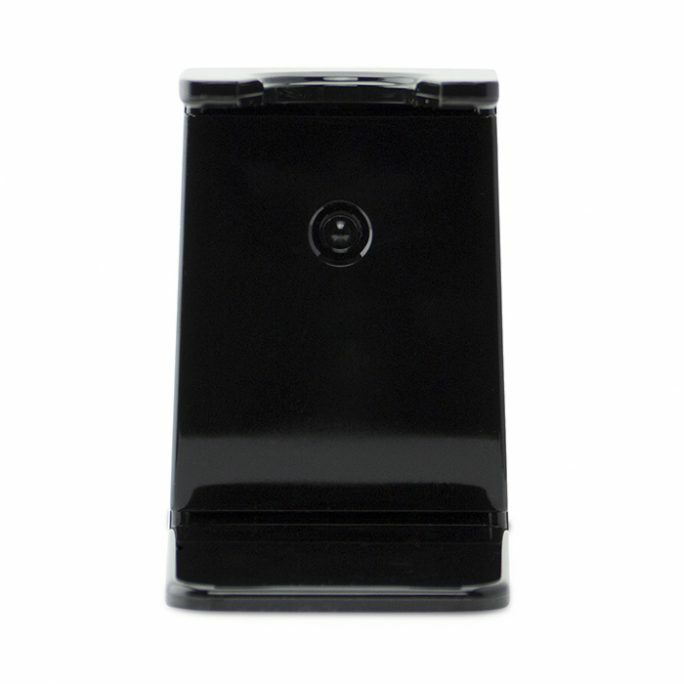 The block closes minor nicks and cuts and even coagulates your blood, stopping your post-shave bleeding quickly. Alum was first used as an Egyptian aftershave more than 4,000 years ago. 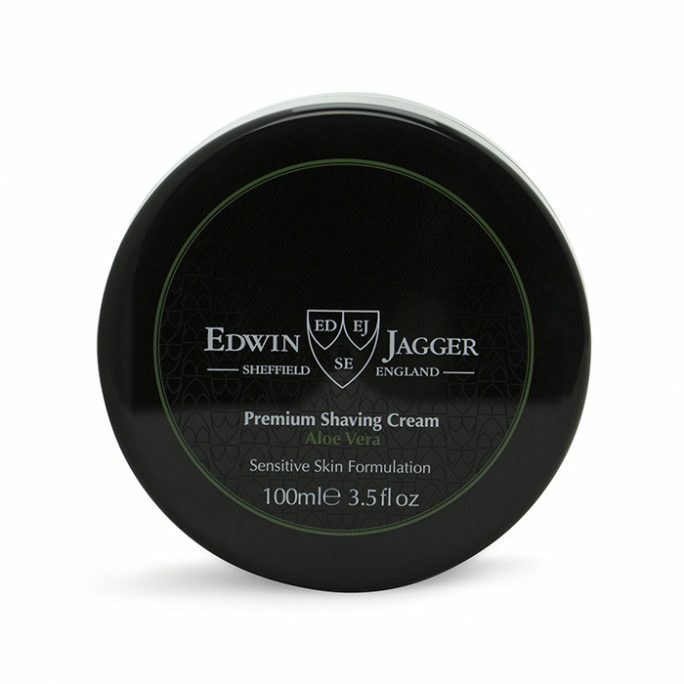 Still today, alum is one of the best kept secrets of shaving. You can tell the block is working as you use it. You feel minor tingles in applying it to your face. 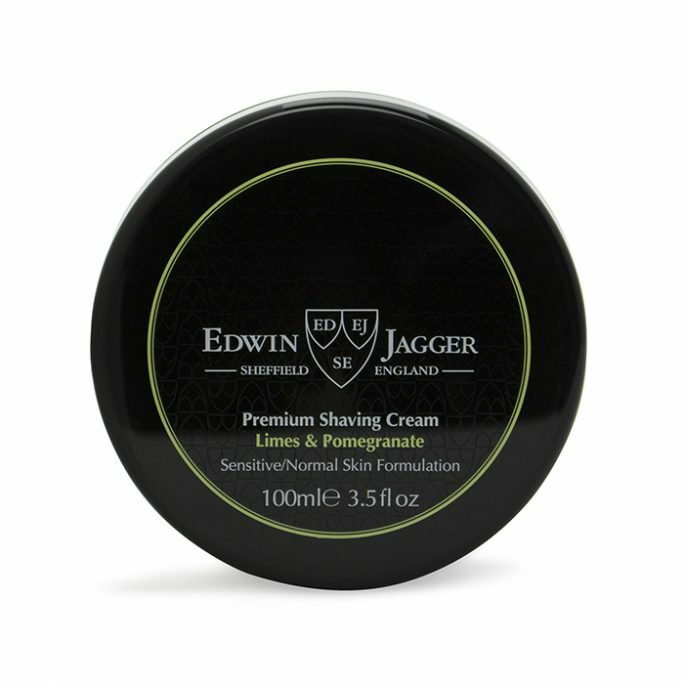 The more you irritated your face during your shave, the more the tingle. 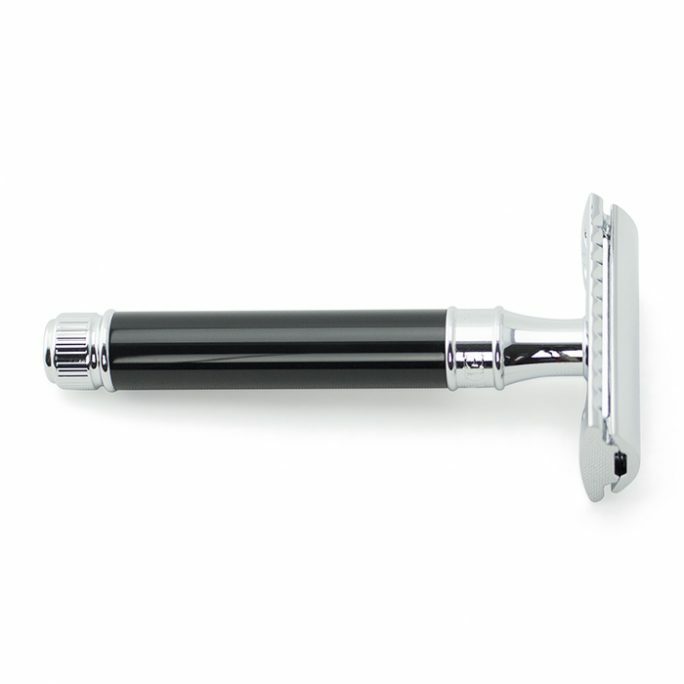 Using a dull, old blade or having nicks and cuts means you feel the block working and know you need a new blade or to take better care in your shaving. Taylor of Old Bond Street Alum Block is scent-free. Anyone can use it without fearing too many fragrances layered on your face or body. It works well with your quality shaving products and cologne. 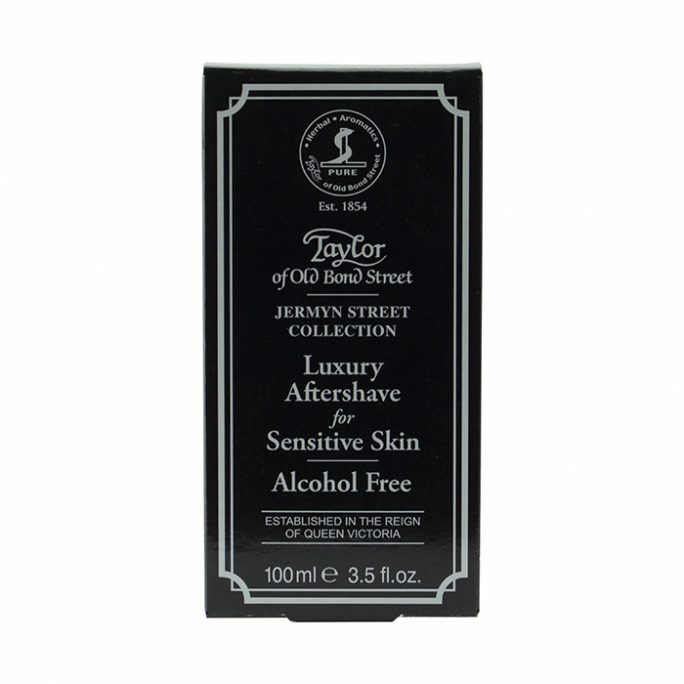 Simply use your Taylor of Old Bond Street Alum Block on your face first, immediately after shaving and layer other products from there. Using the alum block even keeps the sting of your aftershave lotion, balm or other product at a minimum, since the block soothes nicks and cuts and closes your pores. 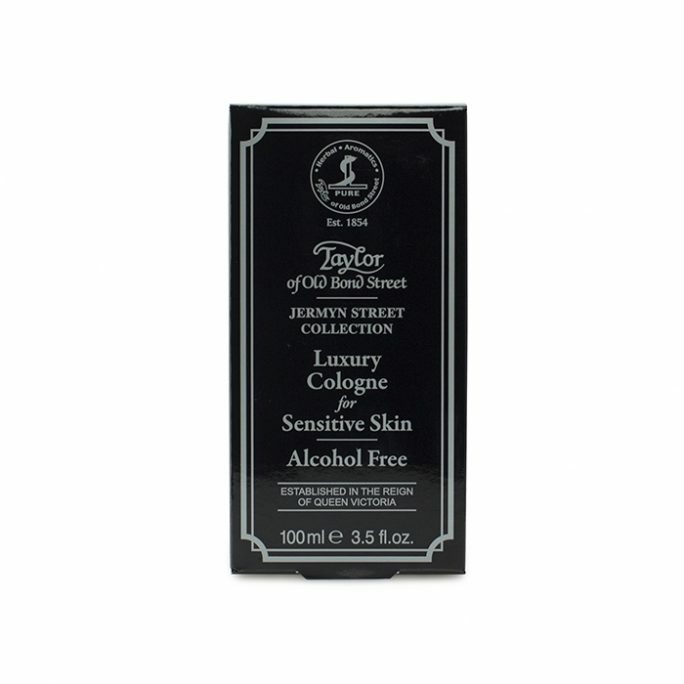 Taylor of Old Bond Street Alum Block, like alum blocks throughout history, also works as an all natural antiperspirant-deodorant. The block is antibacterial, so it helps keep body odor from happening. 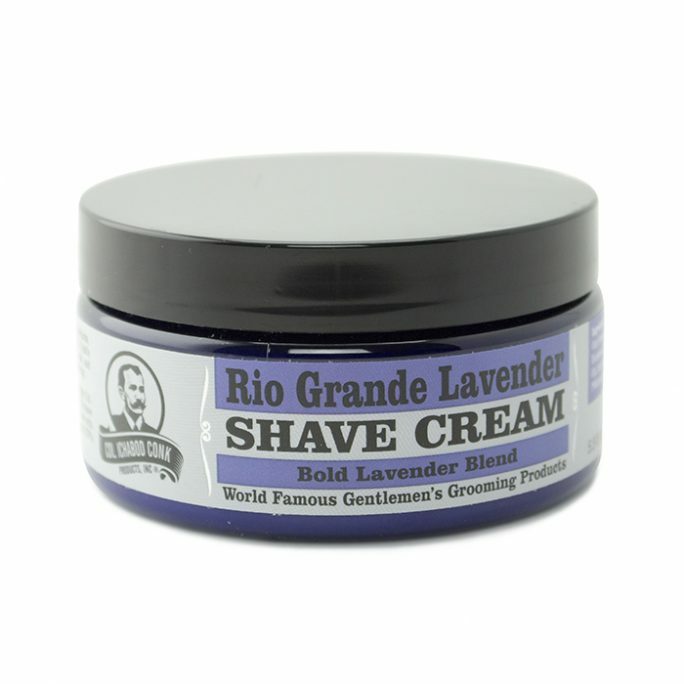 You will want a second block to use under your arms, so you do not mix your clean-shaven face use with armpit use.